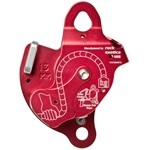 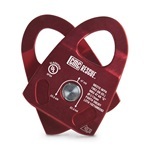 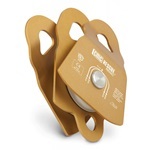 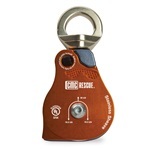 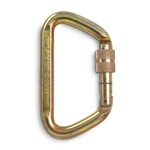 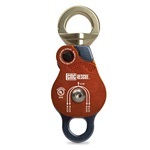 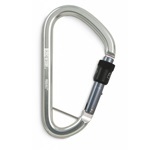 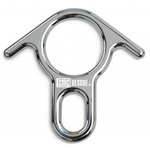 CMC Rescue Gibbs Ascenders for use in haul systems and other rope grab operations. 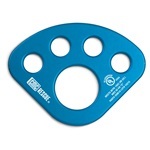 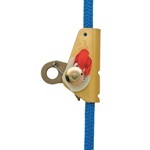 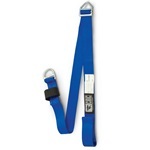 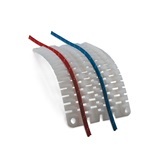 CMC Pick Off Strap for lowering and Rappel based rescues or assisted rappels. 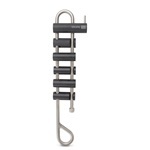 Our new Prusik-minding pulley (PMP) is ideal for high anchor points or tripod use. 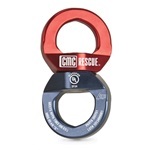 CMC Rescue's Classic Rescue-8 Descender.